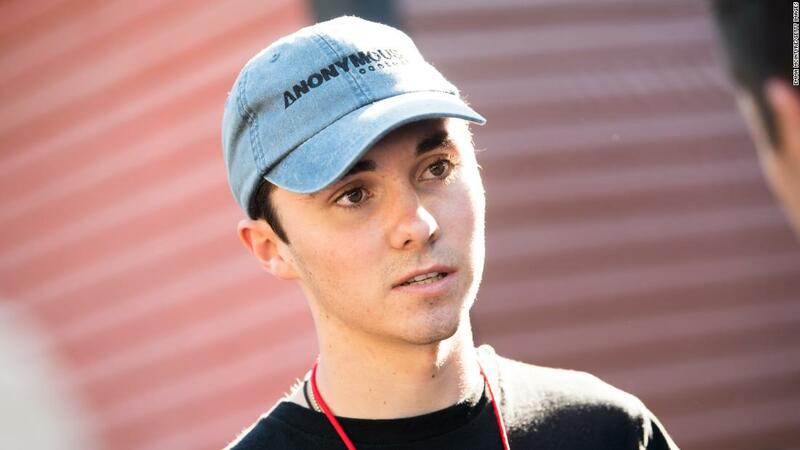 Hogg survived the February 14 school shoot that left 17 people dead and dozens injured. Never again MSD. In March, Fox News host Laura Ingraham mocked Hogg's college acceptance record in a tweet that included a story from a right-wing website about Hogg's rejection of four different colleges. "David Hogg Rejected By Four Colleges To Which He Applied And Whites About It," she wrote. "(Dinged by UCLA with a 4.1 GPA … totally predictable given acceptance rates.)" She was criticized for mocking a high school student who survived a mass shooting. CNN's Tom Kludt contributed to this story. "Thank you all for the well wishes, I'll be attending Harvard in the fall with a planned major in Political Science."